ECFA enhances trust in Christ-centered churches and ministries by establishing and applying ECFA's Seven Standards of Responsible Stewardship to accredited organizations. 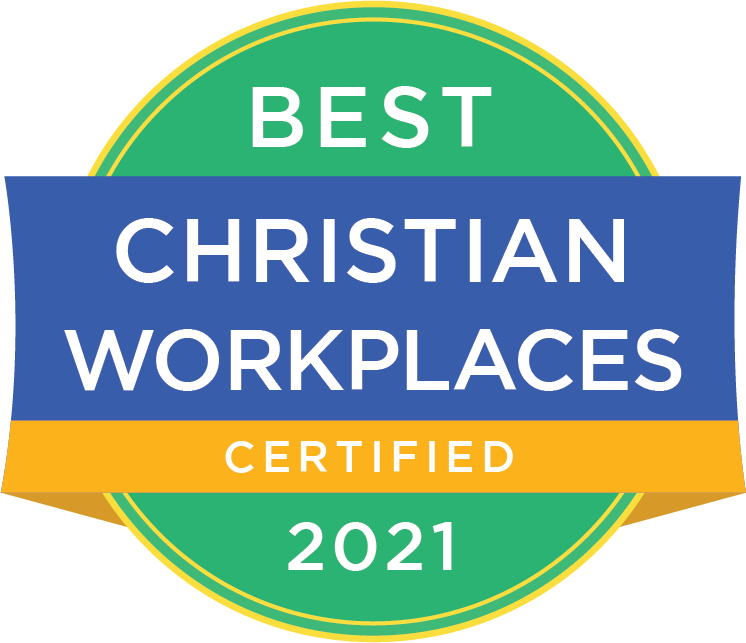 Founded in 1979, ECFA provides accreditation to leading Christian nonprofit organizations that faithfully demonstrate compliance with established standards for board governance, financial accountability, and fundraising/stewardship. Members include Christian ministries, denominations, churches, educational institutions and other tax-exempt 501(c)(3) organizations. ECFA accreditation is tangible assurance to your donors that their contributions are being handled in accordance with high standards of integrity. Having such assurance, donors will be able to give with confidence to your ministry programs. 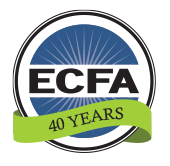 ECFA accepts applications from evangelical ministries functioning for at least one year after receiving the IRS determination letter stating your organization will operate as described in section 501(c)(3).